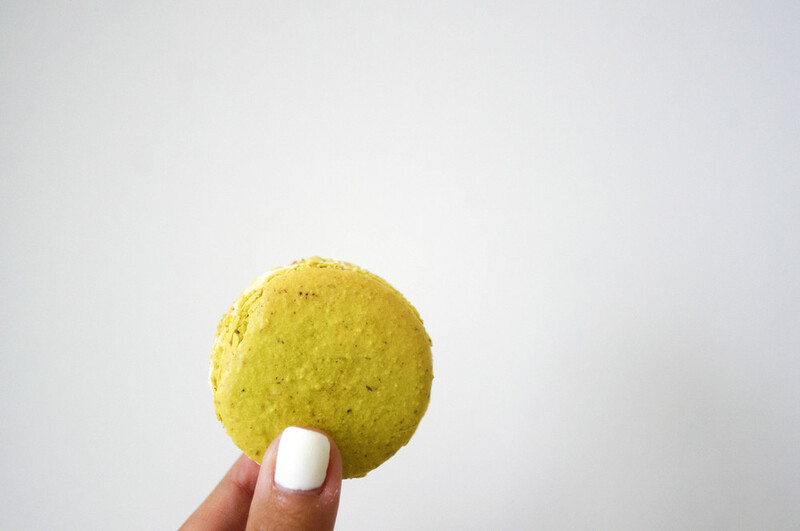 If you didn't know this from my Instagram account, I am absolutely in love with Macarons. 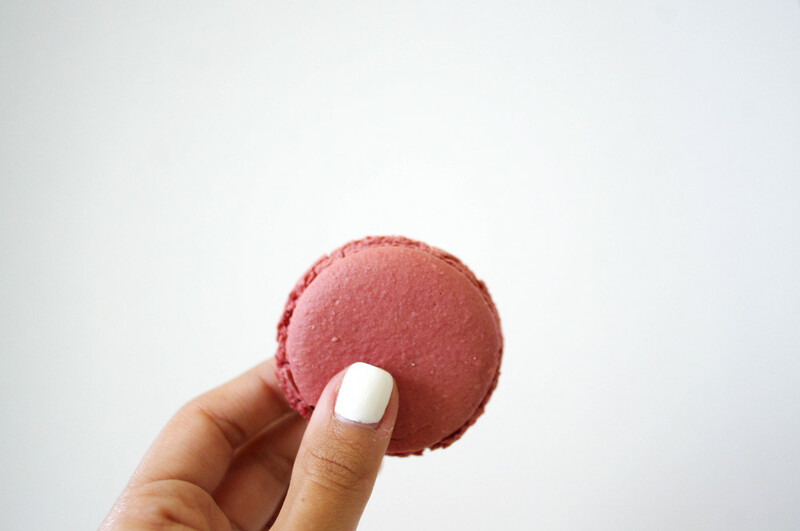 Specifically, The French style of Macarons. There is a bakery in Columbus, Ohio called "Pistacia Vera" that has the absolute tastiest Parisian Macarons I have ever had. When I opened this gift of freshly made macarons, I instantly could smell the delicious flavors coming out of the delicately ribboned box. This gift pack of macarons included: Pistachio, Mocha Hazelnut, Caramel, Pecan, Cassis Bergamot, Fig Orange Blossom, Coconut Creme, Mont Blanc, Buckeye, Cranberry Grapefruit, Pumpkin Chai, Maple Walnut, and Cherry Cordial. It was difficult to choose a favorite, but it was definitely between the Mocha Hazelnut and Pumpkin Chai! Seriously, with the Holiday rolling around the corner, this is the perfect gift to send to a relative or out of town friend. Who wouldn't want a delicious treat delivered right to their door? And another plus about this bakery is that they serve a signature Vienna roast as well! Their coffee has a rich, bold taste that I thoroughly enjoyed and is roasted especially for them by a local roaster, Brioso. Basically, this coffee + Macaron duo is perfect together. Pistacia Vera also ensures freshness of their products with the delivery being made within two days after shipment. This bakery exemplifies quality customer service, fresh baked goods and a delicious locally roasted brew. I mean, their bakers wake up before the sunrise each morning to bake all of their delicious desserts and baked goods. I can only imagine the lovely scents and warmth of atmosphere a bakery like that can have. I can't wait to surprise friends with these treats this Holiday season and visit their bakery the next time we are in Columbus!